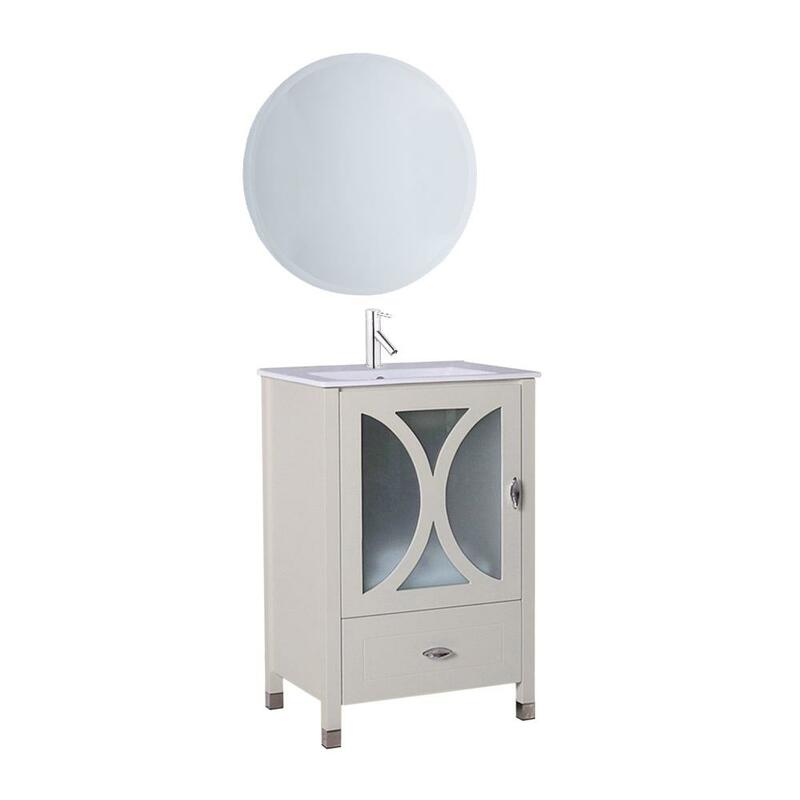 Whether you're revamping your bathroom decor or starting from scratch, the Bellaterra Home Modica Vanity is the perfect choice. This vanity has a transitional design, forming a perfect balance between traditional and modern styles, creating a timeless appearance. 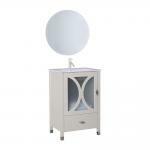 It has a freestanding construction, which will give your bathroom a roomier feeling. With a wooden build, it offers a timeless and classic look. It features a rectangular integrated sink, connecting to the counter which makes cleaning much easier. Made out of white vitreous china, the sink provides resistance to corrosion and staining. Vanity Top Thickness: 0.7 in.